Catch up on the latest WriteSpace Retreat news here. 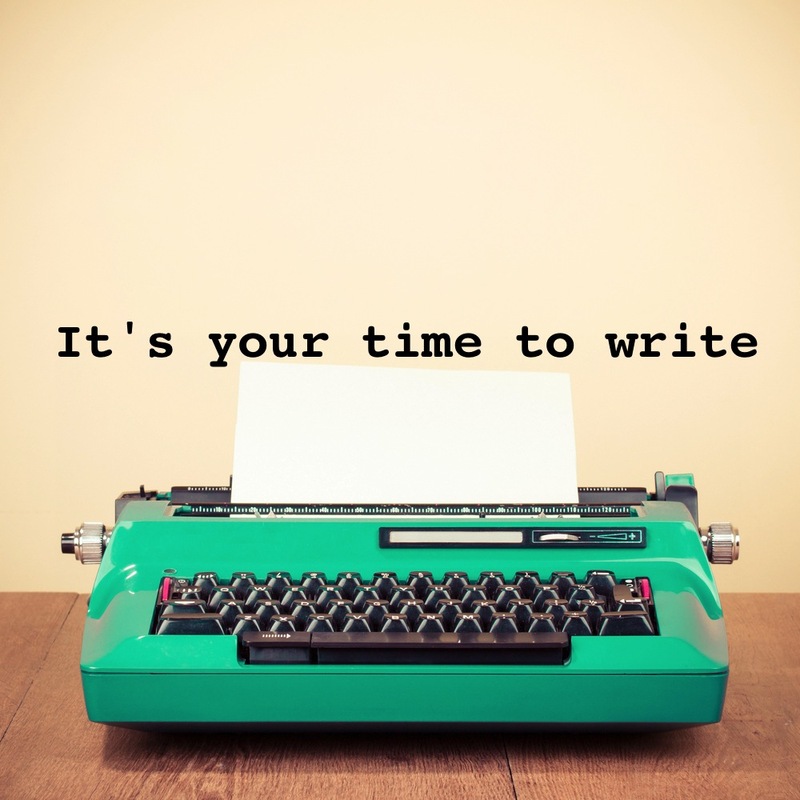 I’m keen to promote writing opportunities, achievements and damn fine reads – if you’re on Facebook you can like the writespaceretreat page to keep up-to-date and share relevant writing information. It’s very exciting to let you know that I’ll be holding the next WriteSpace Retreats in the sunny spaces at Donkey Wheel House. One of the challenges for me has been finding a CBD venue that is light and bright, available on Sundays with simple kitchen facilities, good wifi and a few other nice-to-haves…and I’m so pleased to have found The Platform as the answer to these needs. We’ll be able to configure the room depending on who’s there and how you want to work; there’s a foyer space with reading chairs and I’ve been saving some short podcast episodes that could be perfect for a lunchtime listen. It feels like I disappeared for a little while there but things have been busy behind the scenes and it’s great to be confirming bookings for the first 2016 retreat. Last year I taught myself WordPress to start this site and, after years of resistance, joined Facebook. I’ve been doing a lot of thinking about what is the right marketing for WriteSpace Retreat and our community. I don’t want to bombard anyone and to do so would go completely against the premise of this venture. So I want to be sharing stories about writing places, spaces and retreats and opportunities relevant to Victorian/Australian writers working across all different genres and forms. The aim? To inspire you with a goal or a deadline or a positive story about why your writing matters or where it might take you. I’ve just set up a Mailchimp newsletter (more tech self-lessons) and will send occasional emails directly to our group. Click here if you’d like to join us. There’s a bit of a wait until the next WriteSpace Retreat but it’s great to be taking bookings for February already. If you’re a writer and want to hint at a present idea, or if you have a writer in your life who doesn’t really need a new journal/pen/book of motivational quotes, I’ve got gift cards that can be bought and used at any of the monthly dates. If you’d like to give (or be given) a day to focus on your writing and be looked after by me, let’s talk.